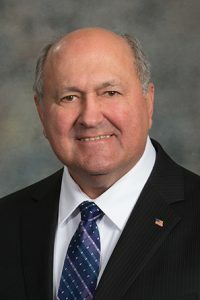 LB619, introduced by Omaha Sen. Rick Kolowski, prohibits an insurance company from denying coverage or payment for a mental health service solely because the service is delivered in a school. An insurer is not required to cover services otherwise excluded from a policy or to pay for services provided by an individual employed by or under contract with a school district or an educational service unit in a regular full-time or part-time position. The bill passed 49-0 and takes effect Jan. 1, 2020.